Family owned Since 1974. 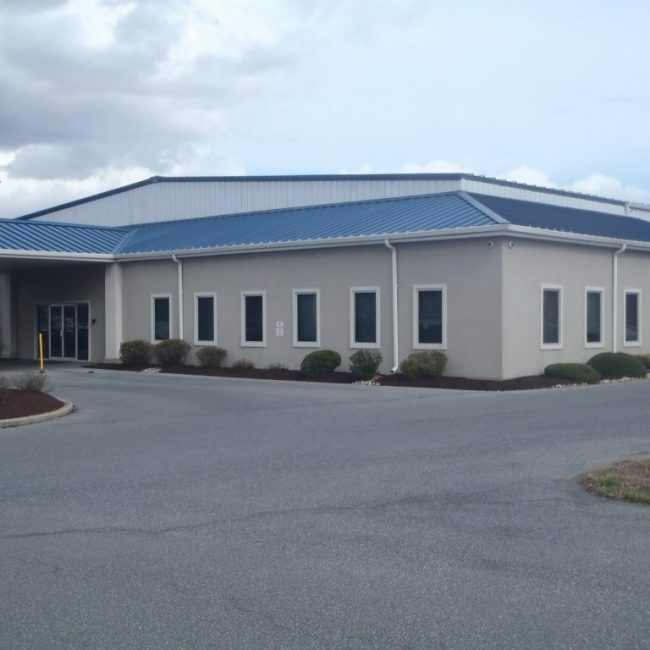 Serving Delaware and the eastern shores of Maryland for 43 years. Licensed and Insured. Installing quality exterior products for both residential and commercial. With my sons we are a family owned second generation company. We treat your home improvement project like it’s ours. We accept major debt and credit cards. 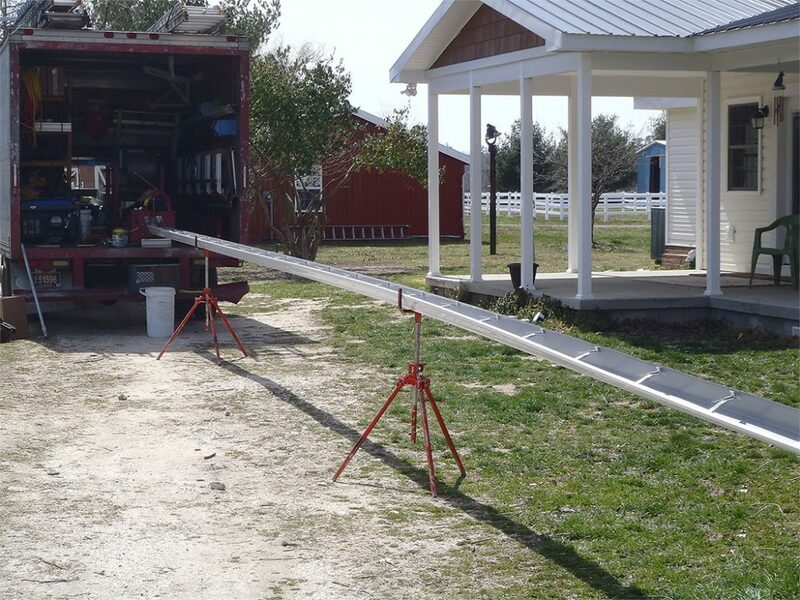 Contact for your free estimates on Seamless Aluminum Rain Gutters available in 5 and 6 inch sizes. With 25 colors to choose from. We install Standard Gutter Guard with Stainless Steel Micro mesh, As well as Aluminum Fascia Trim work. 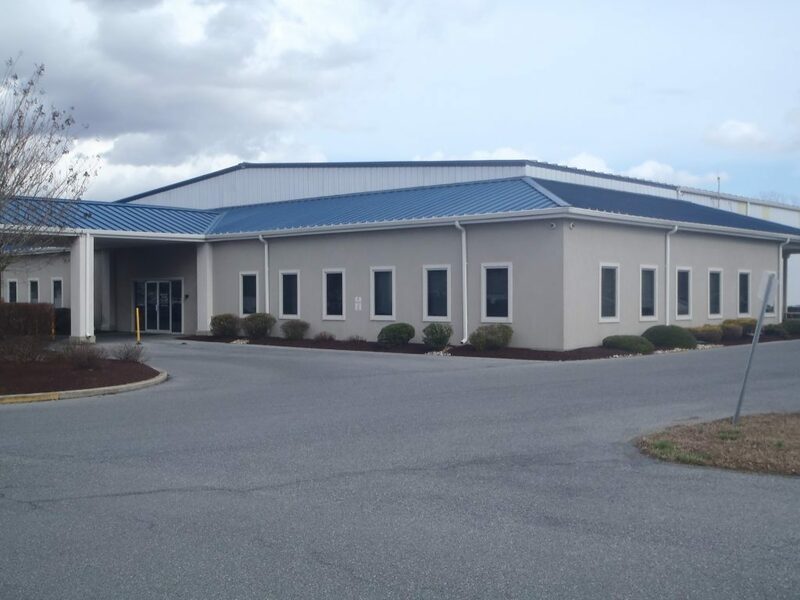 We also install Stainless Steel Ice/Snow Guards for Metal Roofs. We send all job debris to a local materials recycling center. Thank you for visiting our family business. 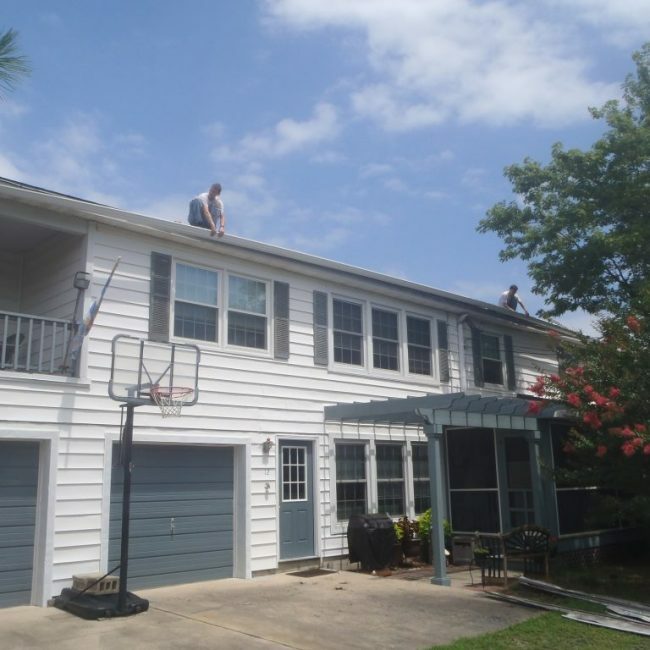 Description of work: Cleaned gutters and installed Standard gutter guards. Smooth as could possibly be. 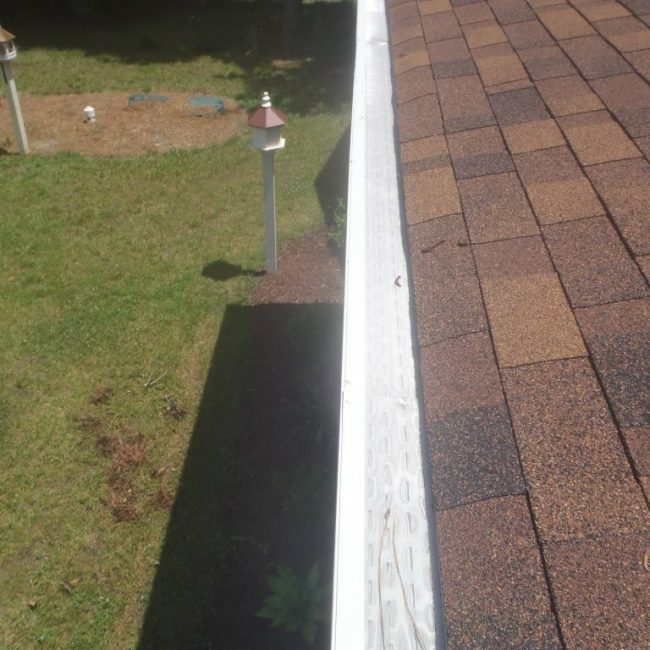 Description of work: Replaced two very long seamless gutters. Outstanding. 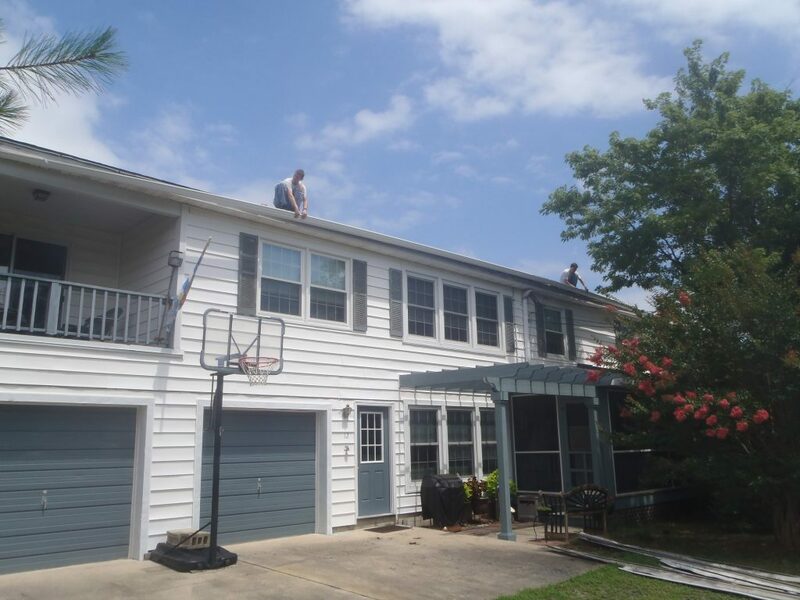 The seamless gutters were excellent quality and Mr. Gentry is very professional. 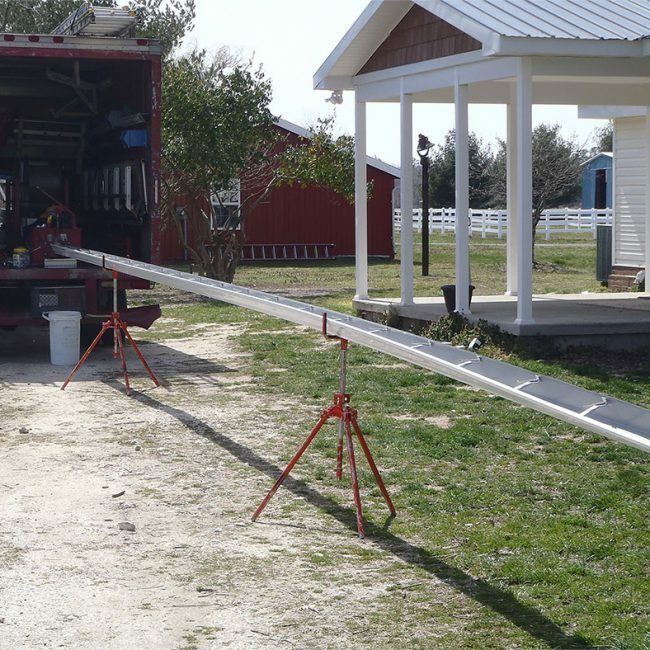 He bid on the project (for replacement of 2 very long seamless gutters), and provided outlined our options. 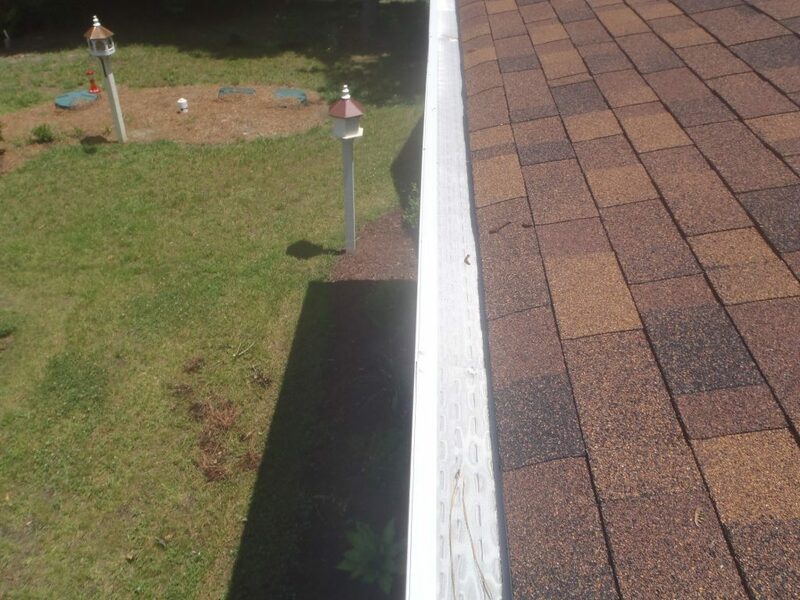 He then followed-up on his bid as requested, then installed the new gutters promptly and as promised within 7 days. His work is excellent and it was refreshing to deal with a true, high integrity professional. 914 Whiteleysburg Road, Harrington, Delaware, 19952.